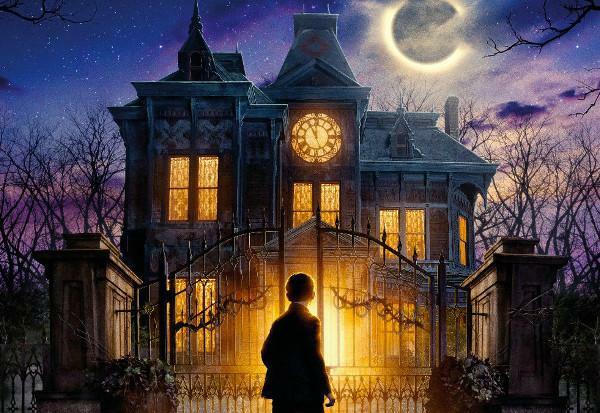 Filming Locations: Where was The House with a Clock in Its Walls filmed? 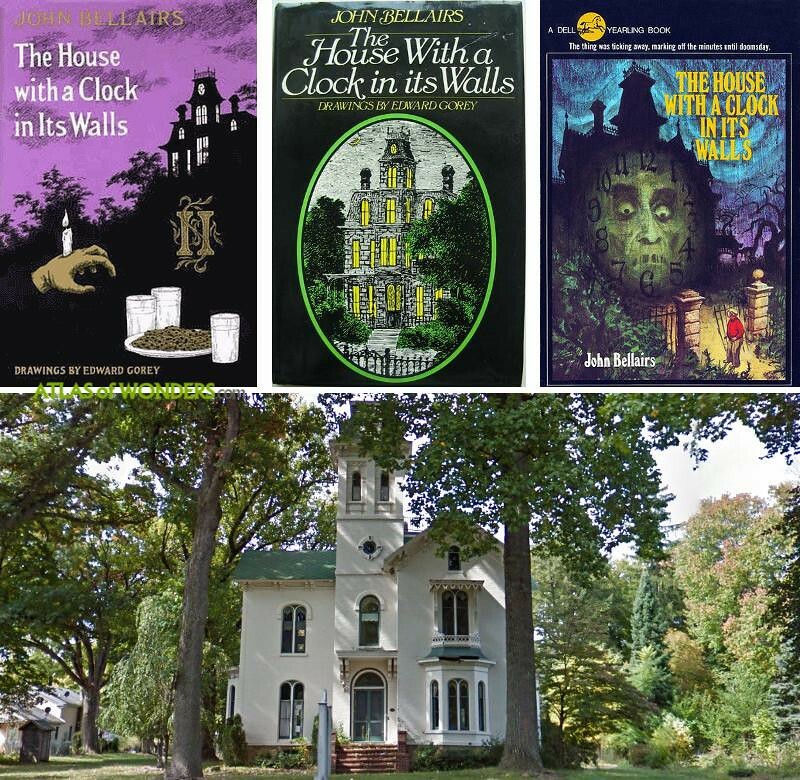 The House with a Clock in Its Walls is a children's tale based on John Bellairs 1973's novel. 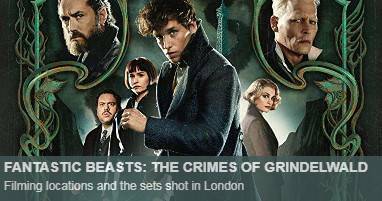 Lewis is a 12-year-old orphan who's sent to live with his single Uncle Jonathan. 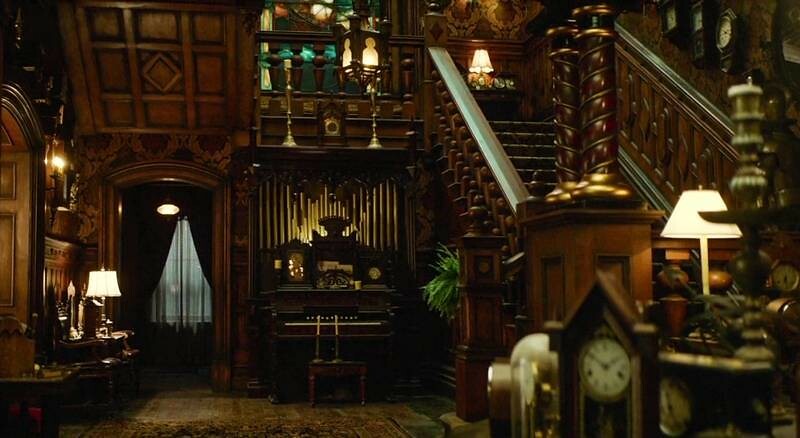 He lives in an old haunted mansion, looking like a classic 19th-century design with a bit of magical steampunk thrown in. 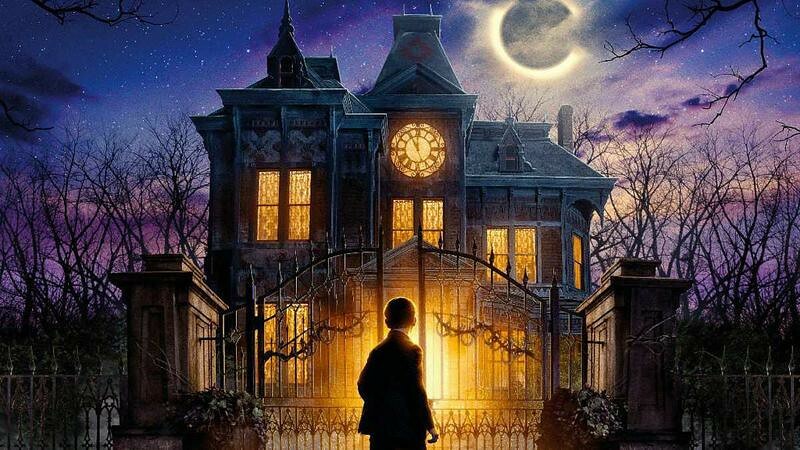 The enchanted manor was set in this magnificent 1840's Victorian estate that seems taken out of a fairy tale. The house with a clock is located at 155 Greenville Street South, in Newnan (Georgia). 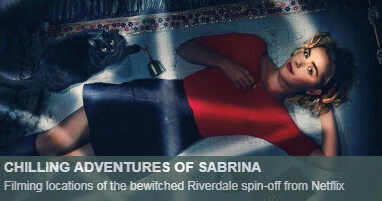 It was also featured in 2012 Disney's movie The Odd Life of Timothy Green. 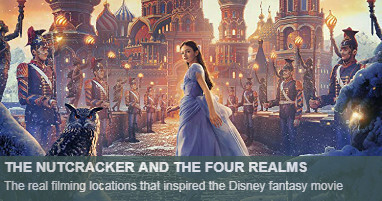 The original period interiors are amazing too, although they were not used for filming. This is a private property, so please be respectful if you are planning to visit it. The interiors of the house and most of the film was shot in Atlanta Metro Studios (Union City). 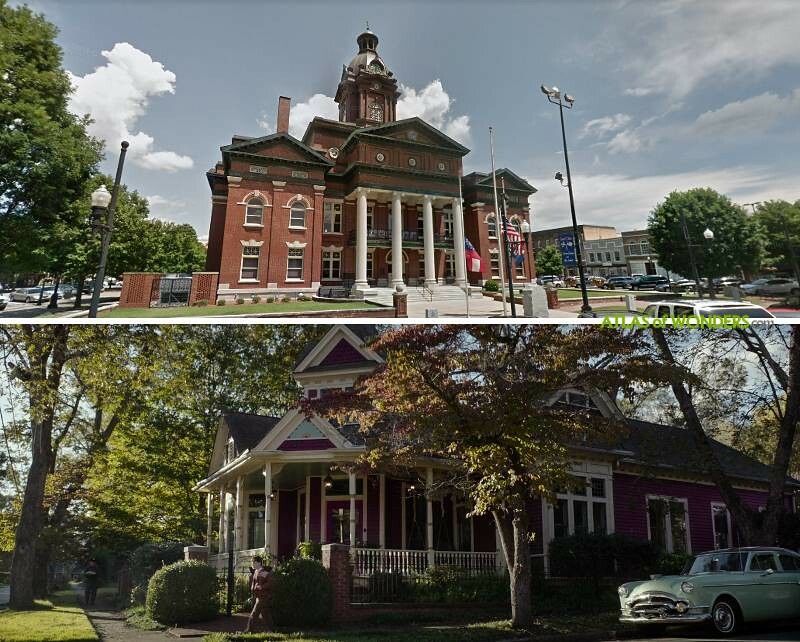 The Clock Tower is the Coweta County Probate Court in the same square in Newnan downtown. 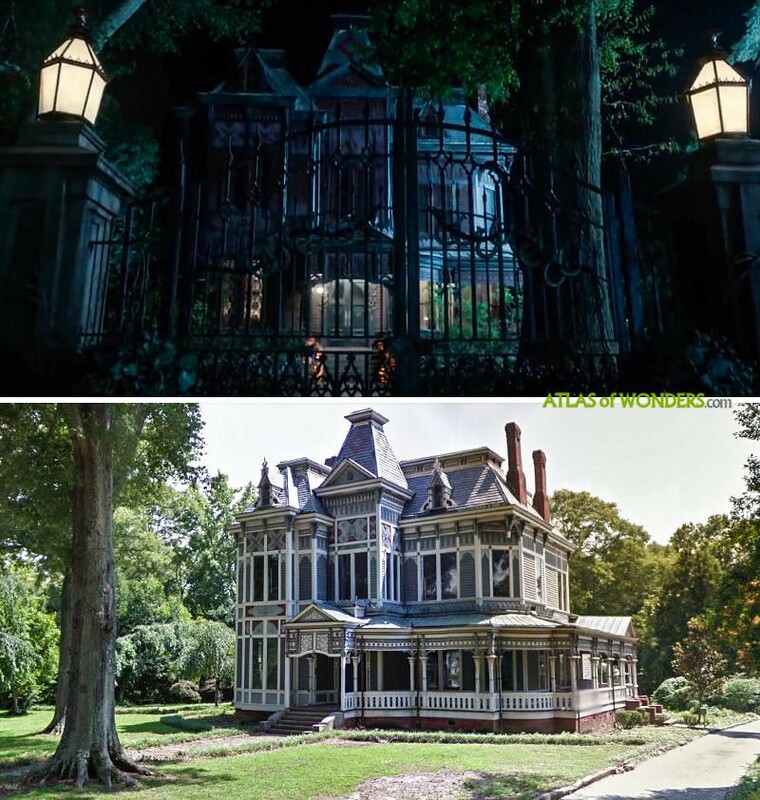 The beautiful Victorian home that appears a couple of times in the movie is an historic house also located in Newnan. 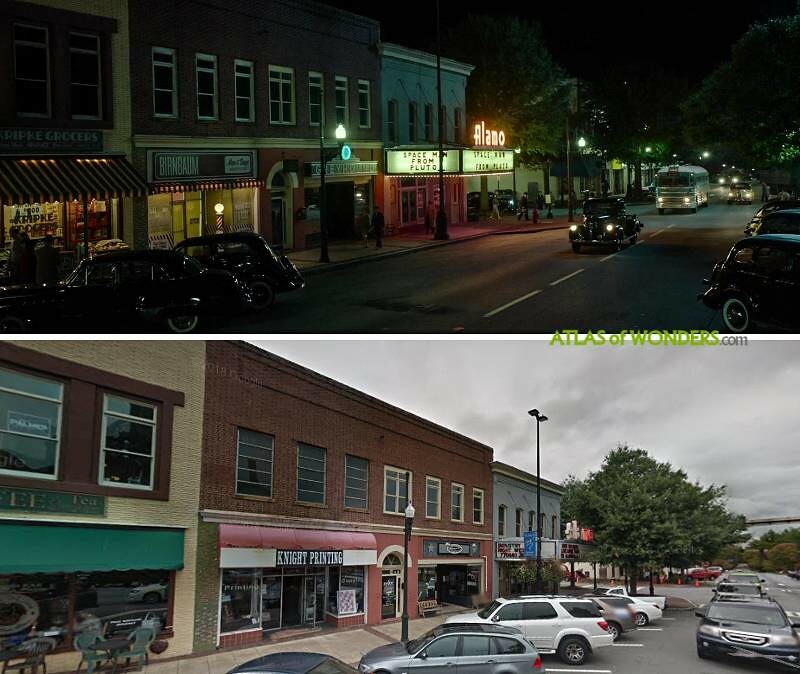 IMDb includes Champ's Clock Shop in Douglasville as 'Clock Sound Recording' location. 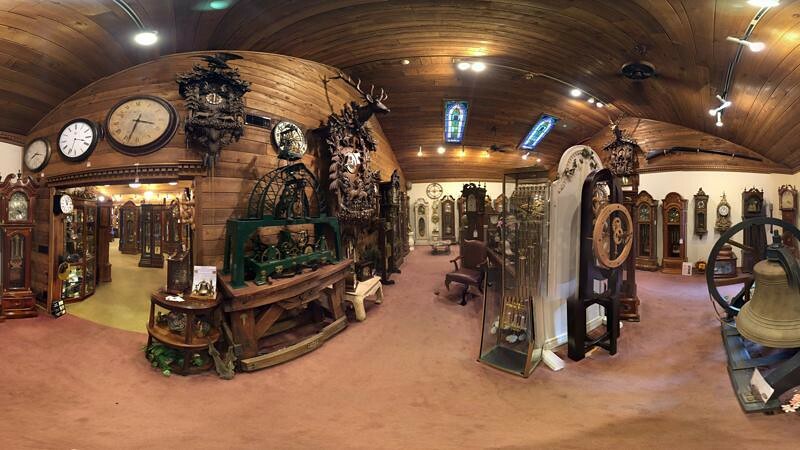 This familiar business, that looks like the place where time stood still, claims to have the world's largest cuckoo clock. 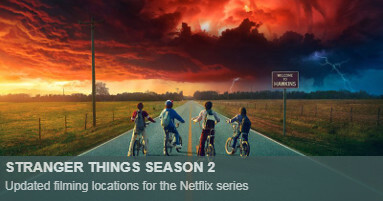 Can you help to improve this article about the filming locations of The House with a Clock in Its Walls?